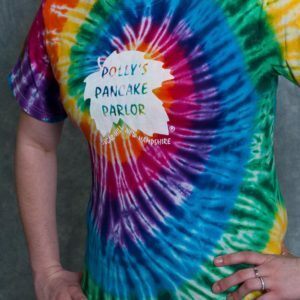 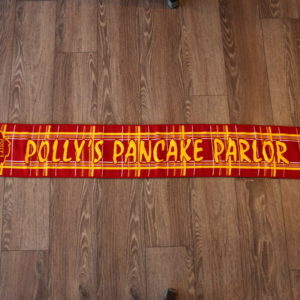 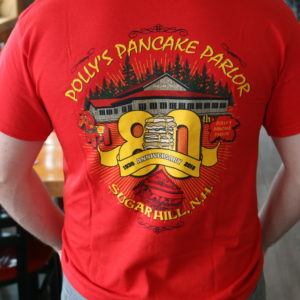 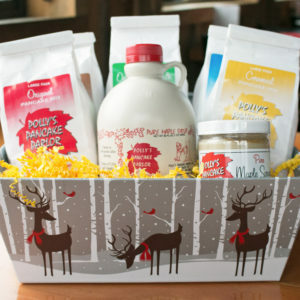 Think of how yummy your pancakes will taste with pure New Hampshire Maple Syrup poured over them. 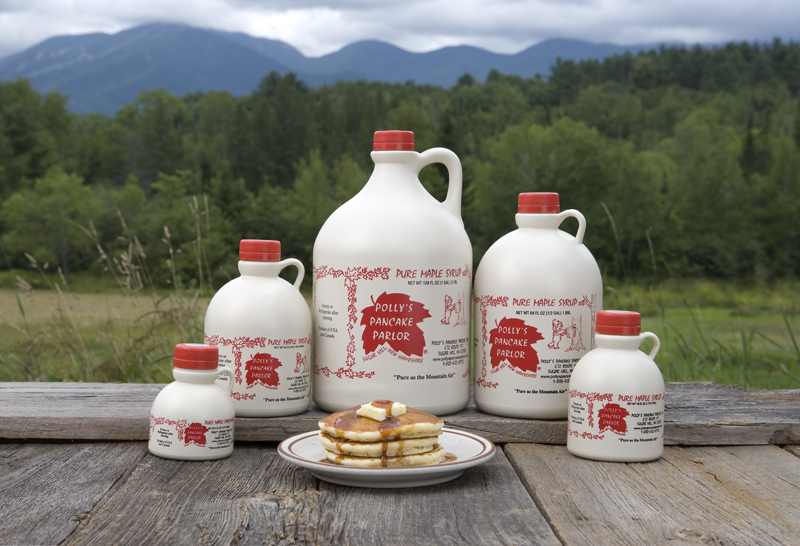 There is nothing like the taste of high quality pure NH maple syrup. 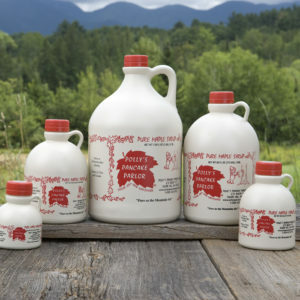 Each jug of New Hampshire Maple Syrup – Medium Amber is packaged exclusively for us and comes in pints, quarts, 1/2 gallons and 1 gallon containers.